Beautiful unit featured 2 bedroom 2 bath, gourmet kitchen with granite countertops and all appliances, large living room, dining, large bedrooms, laundry with washer and dryer. 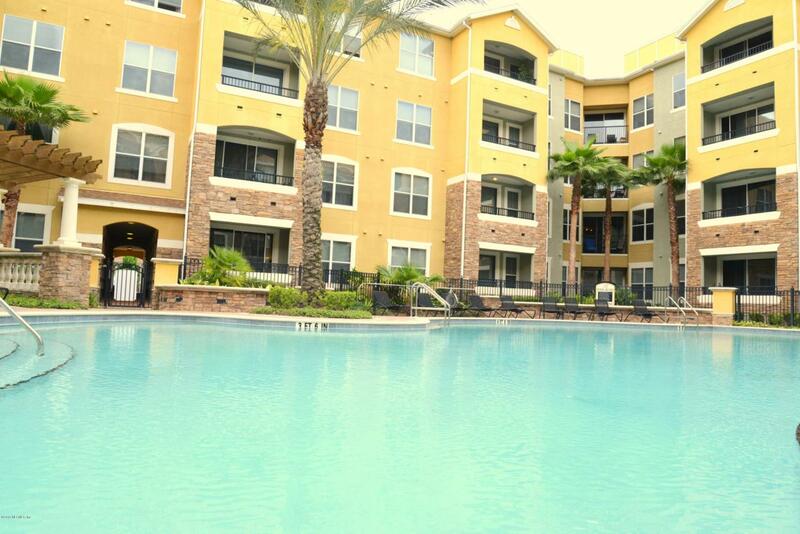 Amenities include conference room Social room, great fitness room and large pool with huge deck and grilling area. All conveniently located to Southside businesses, shopping, UNF and interstate. Tenant occupied until August 31st, 2019.